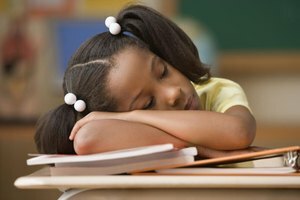 Longer school days can lead to fatigue and burnout in students and teachers. 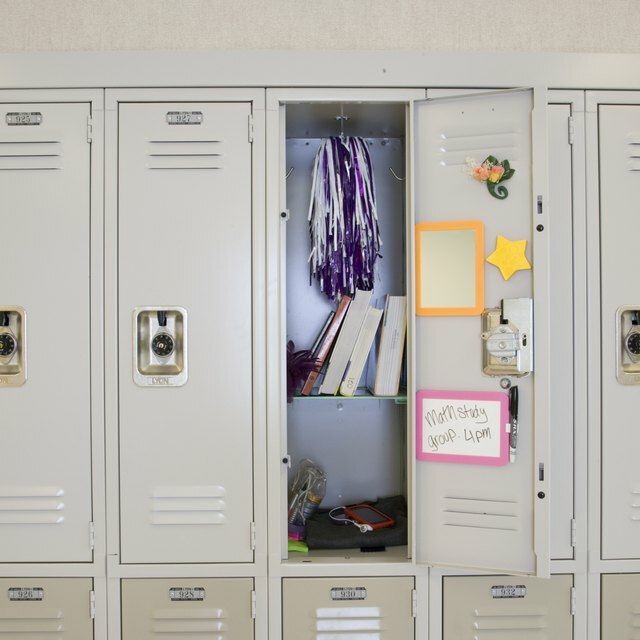 Most school days are roughly six-and-a-half hours long, but many schools are thinking of changing them to eight hours to boost achievement scores and make American students competitive with other countries. While many argue that more time in the classroom would increase learning, numerous potential negative effects exist as well. Some of these include financial strain on school districts, psychological effects on students and teachers and a lack of research proving the effectiveness of longer school days. Although two additional hours per day might not seem like a long time to keep schools running, they can add up to detrimental costs in terms of utilities and staff payment. According to the National Education Policy Center, increasing school hours would cost the country an estimated $40 billion. 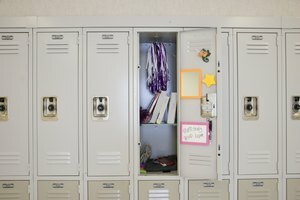 Their study also revealed that extending the school day was the least cost-efficient plan for greater academic achievement; hiring more teachers, increasing remedial programs, reducing class size and implementing more computer facilities all cost less and are more effective. 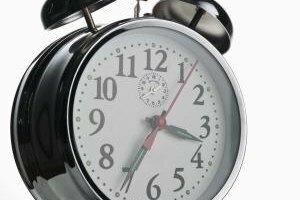 While many advocates of an extended school day tout more time in the classroom as an advantage, others, like the K-12 Teachers Alliance, question whether more academic time really equals better-quality learning. A study by the Wallace Foundation found that the most successful models were well-implemented and designed, featuring lessons that captivated students' attention. However, not all school districts have the educators or resources to accomplish this, resulting in no net gain in student achievement. Extended the school day could also potentially harm student motivation and stamina. According to DeSales University, staying later at school, doing homework in the evening and then returning to school early in the morning could lead to student burnout. It could also cut out student participation in extracurricular activities, as longer school days would leave little time for meetings or practices. The burnout effects potentially extend to teachers, who may also experience fatigue and be less effective as educators. Ultimately, the idea that longer school days lead to greater student achievement lacks cohesive evidence. According to Parent Involvement Matters, countries such as Finland, South Korea and Japan outperform U.S. students while still having a shorter school day. The Wallace Foundation also reports that while some studies have shown increases in student achievement with longer school days, the positive results were inconsistent and dissipated over time. The National Education Policy Center ultimately concludes that schools should focus on what teachers do with the time allotted instead of how much time they have overall. 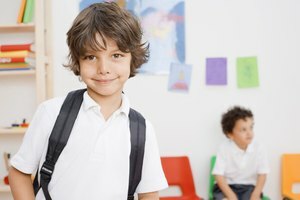 TeachHUB: Ed Reform: Longer School Days or Better School Days? Morgan, Kori. "The Negative Effects of Extending School Days." Synonym, https://classroom.synonym.com/negative-effects-extending-school-days-15199.html. 26 September 2017.